BELLA BRONZE OFFERS A FULL LINE OF BODY JEWELRY AND BODY PIERCING SERVICES!!!! 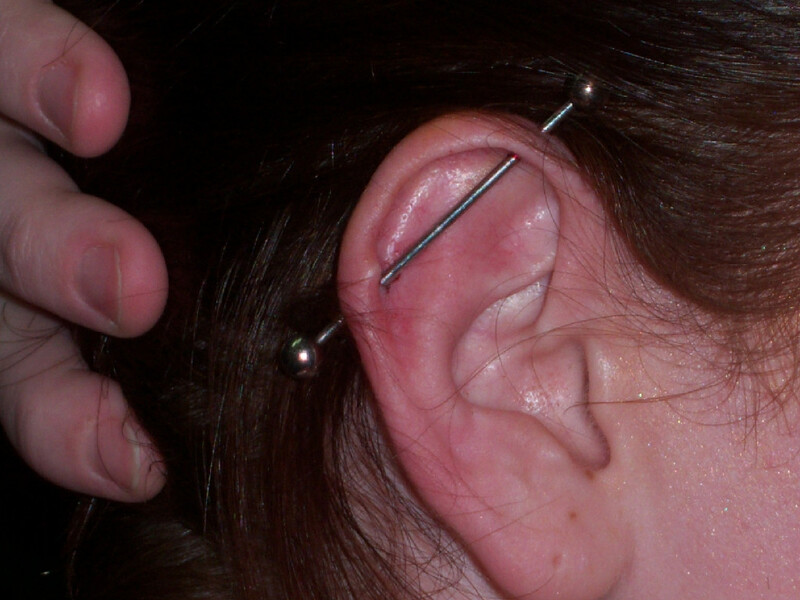 NEW BODY PIERCINGS ARE DONE WITH SURGICAL STEEL OR TITANIUM BY PROPERLY TRAINED ARTISTS!!! PRICES INCLUDE THE JEWELRY. CALL OR STOP BY FOR UNLISTED PRICES We are located in historic down town Brooks GA. just minutes from Peachtree City GA. , Fayetteville GA., Senoia GA. and Newnan GA.!! !